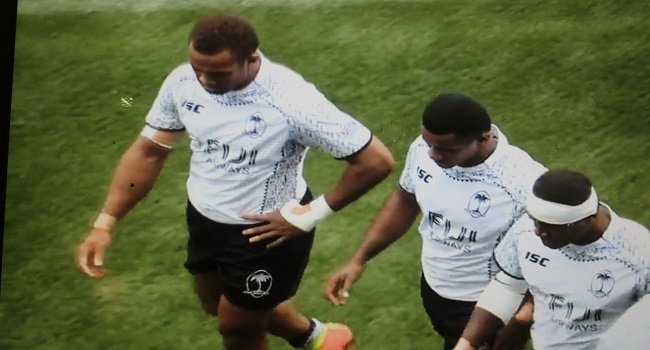 The Fiji Airways Barbarians side is out of the main competition of the Silicon 7s in USA. After recording mixed results in the pool stages, the Fijians were no match for the host in the quarter-finals going down 24-5. Fiji trailed 17-5 at the break. In another quarter-final completed, Australia thumped New Zealand 38-7.